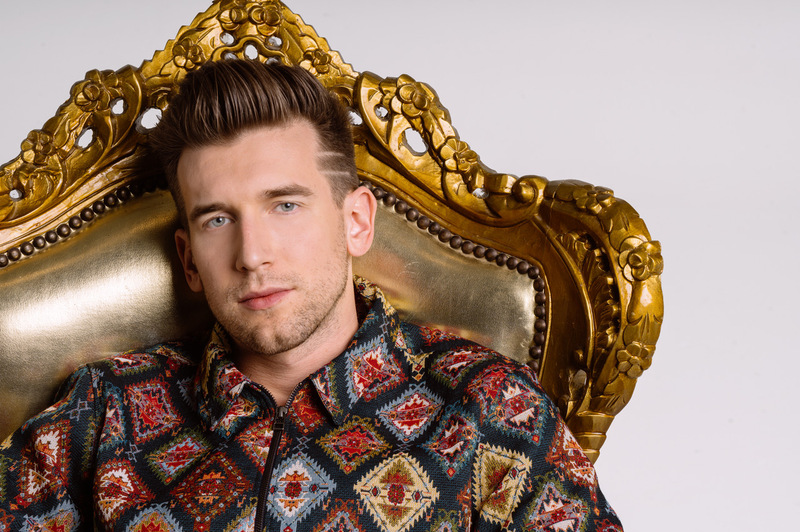 Last year, Max Frost had a creative awakening. Since becoming a professional musician and scoring genre-mashing hits including “White Lies” and “Adderall,” the forward-thinking pop maestro felt he hadn’t shown his true colors. “I realized I needed to completely change what I was doing and what I was trying to create into something a little bolder, a little bit more honest and less controlled,” he says. “I needed to take the veil off and let myself be a little more naked and a little more direct.” He’d spent nearly his entire life in Austin, Texas, so moving to Los Angeles in 2017 “was about having a fresh start — reinventing myself as much as a person as an artist.” Once he touched down in LA, he immediately got to work creating what turned out to be some of the most inventive songs of his young career.